June 16, 2017 - Like us now! Today we are going to take a look at PTCL Internet Packages along with prices. 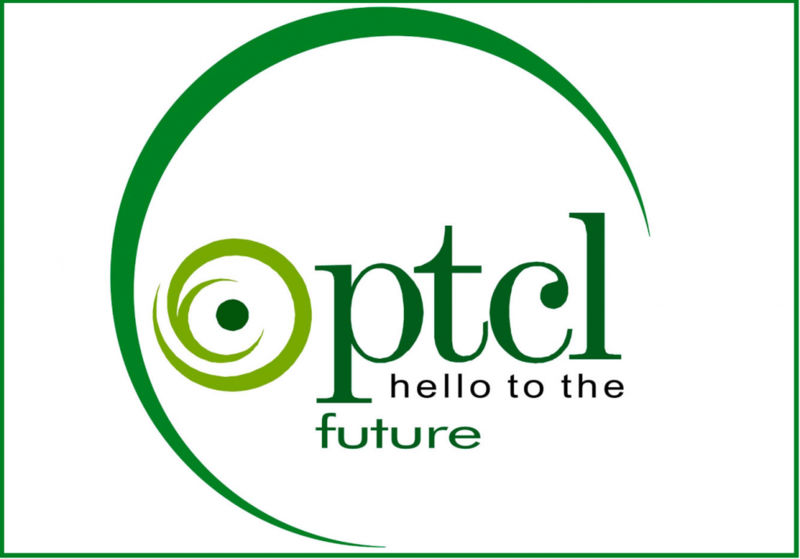 PTCL is the largest internet services provider in Pakistan. It has established its roots in more than 2,000 cities and towns of Pakistan. Today we will be having a look on all the broadband packages that PTCL offers. Mobile internet in becoming popular in Pakistan but that is not stopping PTCL from expanding its roots. The major limitation of mobile internet is that it provides a limited amount of data. Which means that you cannot download HD movies and games over the mobile internet. There are a lot of internet companies providing their services in Pakistan including StormFiber and FiberLink. But these companies are only present in major cities of Pakistan like Karachi, Lahore and Faisalabad. PTCL is the most widely available ISP in Pakistan and it offers different packages for the different users’ needs. Although the PTCL is not always reliable, it is available in most of the Pakistan. PTCL offers different broadband packages for different users’ needs. We will take a look on each one of PTCL internet packages so that you can choose the package which suits you the most. Some of the packages also include extra services like a landline, PTCL SmartLink App and PTCL Smart TV. Here are the PTCL Broadband Starter Packages. This package includes a 2 Mbps internet connection with 10GB download limit for a price of PKR 599 only. This package includes a 4 Mbps internet connection with 15GB download limit for a price of PKR 750 only. This package offers a 4 Mbps internet connection with unlimited downloads for a price of PKR 1,700 only. This package offers a 8 Mbps internet connection with unlimited downloads for a price of PKR 2,150 only. This package also includes Free Smart TV and Freedom Unlimited Package. Freedom Unlimited Package gives you unlimited landline minutes and 100 Ufone minutes. This package offers a 12 Mbps internet connection with unlimited downloads for a price of PKR 2,650 only. This package offers a 16 Mbps internet connection with unlimited downloads for a price of PKR 3,200 only. This package offers a 50 Mbps internet connection with unlimited downloads for a price of PKR 5,000 only. This package offers a 100 Mbps internet connection with unlimited downloads for a price of PKR 7,500 only. 4 Mbps Triple Play Bundle includes a 4 Mbps internet connection, Freedom Unlimited Package and PTCL Smart TV for a price of PKR 2,250 only. Freedom Unlimited Package gives you unlimited landline minutes and 100 Ufone minutes. Broadband Static IP offer lets you opt for static IP on any of the above-mentioned Internet packages for just rupees 350 per month. Activation charges of PKR 500 applied. You can subscribe to any of the PTCL internet packages by calling the PTCL toll free number 0800 8 0800.